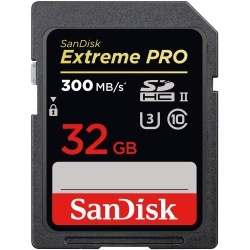 The SDHC card (Secure Digital High-Capacity) is a new flash memory card based on the SD Card Association 2.0 specification or standard secure digital SD card. 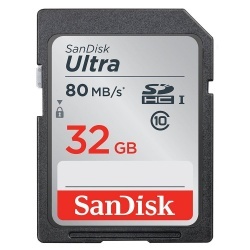 SDHC cards use the same physical format as SD cards but cannot be used with standard SD host devices that do not comply with SD Card Association 2.0 specification. 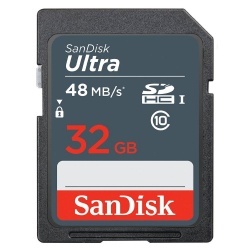 SDHC Host devices complying with the new SD Card Association 2.0 specification can use standard SD Memory Cards and the new SDHC Memory Cards. What is Class Speed Rating? 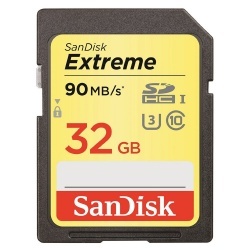 The SD Card Association has created and defined speed classes to help you identify speed and performance capabilities/minimum requirements of SDHC, mini SDHC and micro SDHC cards and the host products. 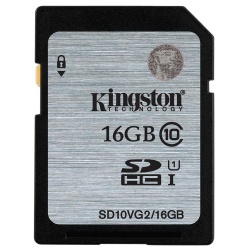 The SD Speed Class Ratings specify a MINIMUM sustained write speed for SDHC/mini SDHC/micro SDHC cards (Class 2: 2 MB/s; Class 4: 4 MB/s; Class 6: 6 MB/s; Class 10: 10 MB/s). 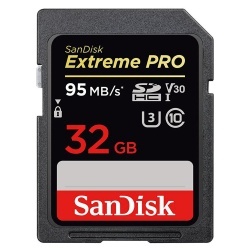 Please remember these are MINIMUM write speeds, many cards will write data a lot faster, such as the SanDisk Extreme SDHC card and Lexar Premium SDHC Memory cards. 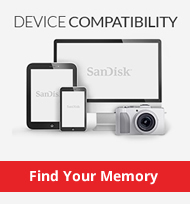 Please Note: Not all devices support the SDHC card. 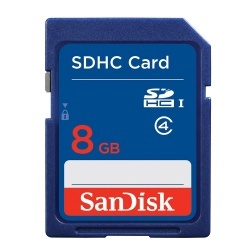 Check for the SDHC Logo on the product or packaging of your device.